Old news stories from the UK`s Guardian newspaper will be marked with their year of publication when shared on social media, to limit misinformation. 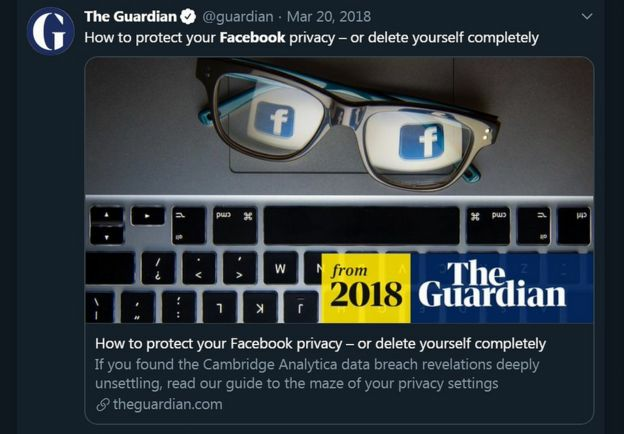 "It`s often the case that Facebook users are seeing only the post rather than the article itself," said the Guardian`s Chris Moran. Facebook declined to comment on the Guardian`s initiative but said it had independent fact-checking partners looking at articles, photos and videos in 24 languages.